Start off your visit on the 29th (Sat): hike along Mariposa Grove of Giant Sequoias, make a trip to Yosemite Conservation Heritage Center, and then take in the dramatic natural features at Glacier Point. 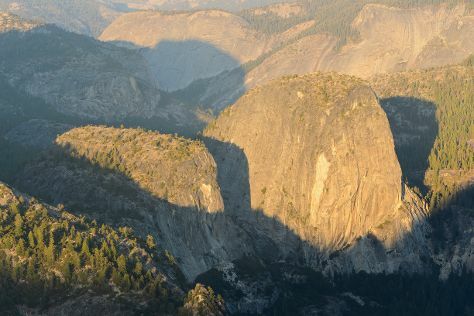 On the 30th (Sun), you'll have a packed day of sightseeing: explore and take pictures at Tioga Pass, take in the dramatic natural features at El Capitan, and then make a trip to Olmsted Point. If you are flying in from Mexico, the closest major airports are Fresno Yosemite International Airport, Reno Tahoe International Airport and Sacramento International Airport. Expect a daytime high around 9°C in December, and nighttime lows around -11°C. Wrap up your sightseeing on the 30th (Sun) early enough to travel back home.